We are pleased to present you apartments for holidays, they are 1, 2 and 3 bedroom with excellent location. 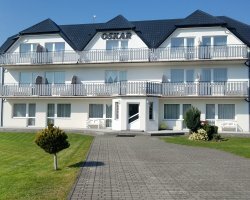 Apartment Neptune Park, 30 meter situated in the unique exclusive residential complex surrounded by forest, 150 meters from the sea and the beach, a beautiful promenade and bike path allow for active recreation. 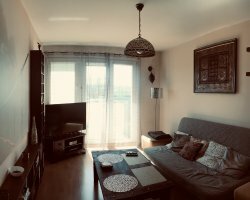 Apartment two room fully equipped. It has a terrace 27m. 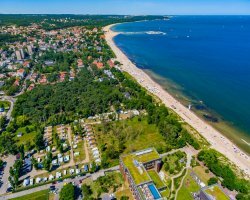 The apartment is located in a new subdivision Neptune Park in Gdańsk Jelitkowo. 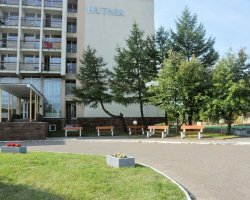 This is a prestigious gated community with a unique location, pine forests, bike paths, playgrounds, 150 m from the beach. The perfect place to relax. 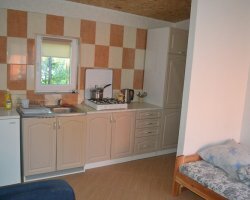 ACCOMMODATION: Living room: TV, table, chairs, King size bed Kitchen: stove, refrigerator, freezer, dishwasher, sink, kettle, frying pan, set of pots, dishes and cutlery Bathroom: hair dryer, shower, vanity Price 350 zł per day in the summer season (June 19 - August 30) or 250 zł per night off season. Maximum number of persons: 2-3.